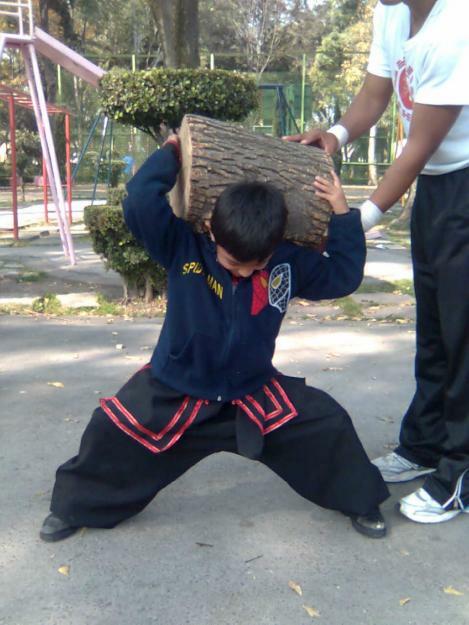 strengthMuscle strength and power that takes place in Kung Fu, that is, helps you develop both brute force compared with other physical activities or sports. 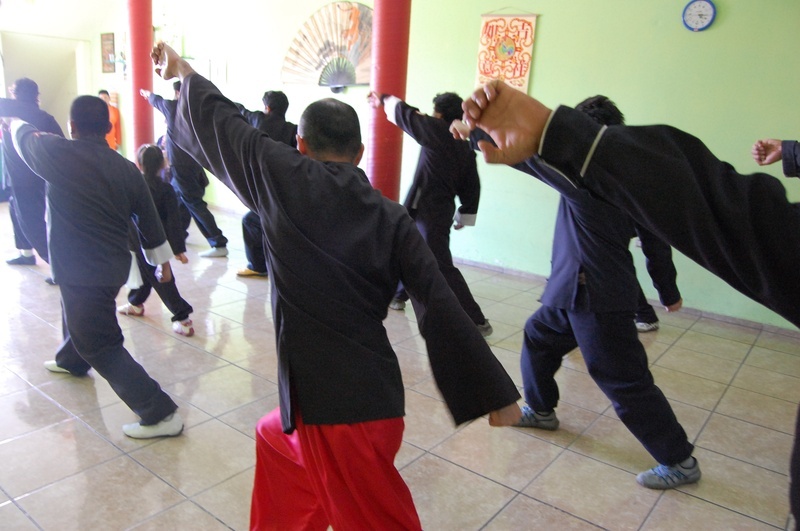 EnduranceCardiovascular endurance constantly providing Kung Fu practice, that is, how much help you cope ejercitándote long compared to other sports or physical activities. 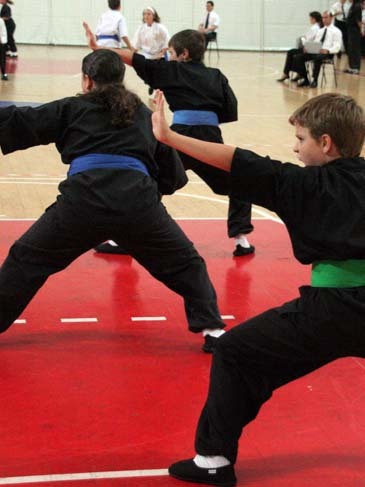 AgilityAbility to move the body as desired quickly and accurately obtained by practicing Kung Fu, constantly compared to other physical activities or sports. 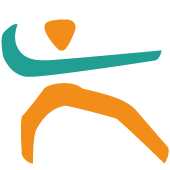 ReflexesAutomatic responsiveness to stimuli is achieved spontaneous Kung Fu, practice compared to other sport or physical activity. 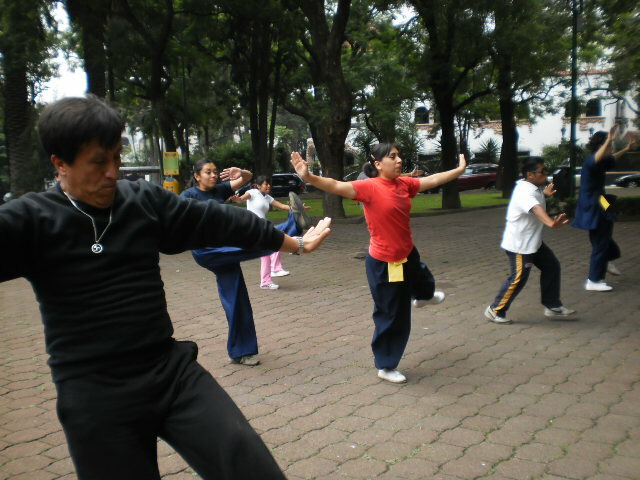 AccuracyHow much will dominate specific body movements to achieve the same result to practice Kung Fu, compared to other sports or physical activities. 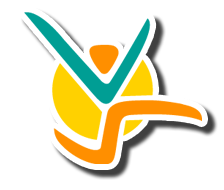 BalanceBoth are able to control the body's muscles to prevent the imbalance by making Kung Fu unlike other sports or physical activities. ConcentrationThe ability to focus mind and senses intention to achieve a specific goal that is acquired by practicing Kung Fu, compared to other sports or physical activities. ToningStylization of the body and muscle derarrollo pruduct of optimal levels of body fat that comes from Kung Fu, compared to other sports. Calorie BurningThat many calories are burned while practicing Kung Fu, when compared to other sports or physical activities. Kung fu is a term known to refer to Chinese martial arts. The term comes from the words Kung (work) and Fu (well done, wise, total) of Cantonese Chinese, so it could be defined literally as "Job well done" thus that everything speaking to what is dedicated due time and effort will succeed. A martial artist requires dedication, safety, strength of character and perseverance to achieve a perfect art, this is why is named like that to the Chinese martial arts in the West. It is said that Chinese martial arts were created in the Shao Lin Buddhist temple around the VI Century, but may not have been invented there, it is clear that the influence of this church reached higher proportions of what is now China. The kung fu was created to appease the need for man to know himself and others, as well as acquire skills which aimed to dominate the environment in developing his life, many asked questions ended in inside achievements like peace, harmony, serenity and substantial balance of the practitioner. After so many years and despite the prohibition and control of this, besides the burning of various Buddhist temples, kung fu became a popular art at the hands of the monk Ta-Mo, who after years of meditation created the first Buddhist trend China's Chan or Zen. This is how the Chinese Boxing quickly evolved to the point of establishing its first five styles. 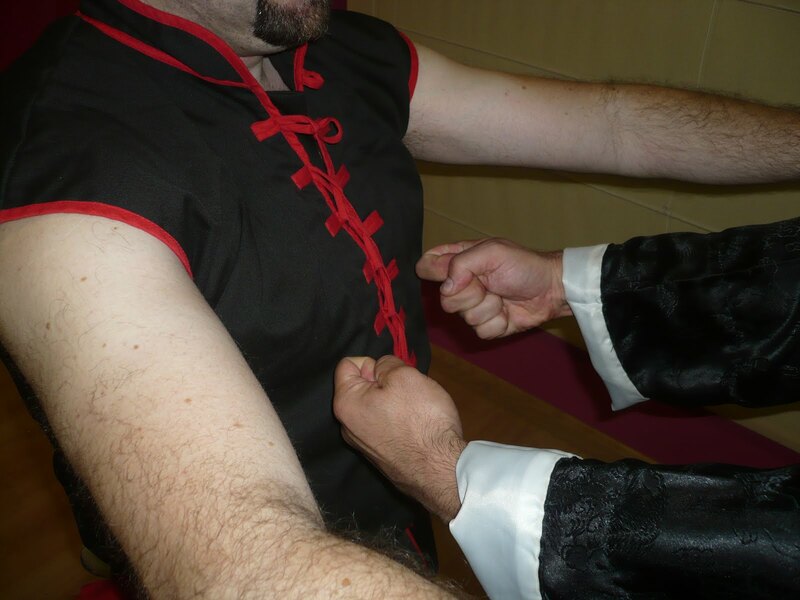 Kung fu schools were divided into two branches, external (Taoist) and internal (Buddhist). It was Mao Tse-tung who made kung fu heritage. It is characterized by the softness of its movements, harmony, coordination, agility, serenity and calm the individual, besides work, the development of the mind and the channeling of Chi. In external school handles what is the rhythm of attack and defense, the strength and power of movement, intensity, accuracy, speed and athletic ability of the practitioner.